Headquartered in Allentown, Pa., National Penn Bank was a growing regional bank with 120-plus branches in three states that sought to secure new loans and build the pipeline. A two-month, end-of-the-year push targeted personal loan prospects and small businesses in National Penn’s footprint. Working side-by-side with our client’s internal marketing team, we brought to life messaging and creative that enticed individuals and small businesses to consider the bank for tackling personal and professional goals. 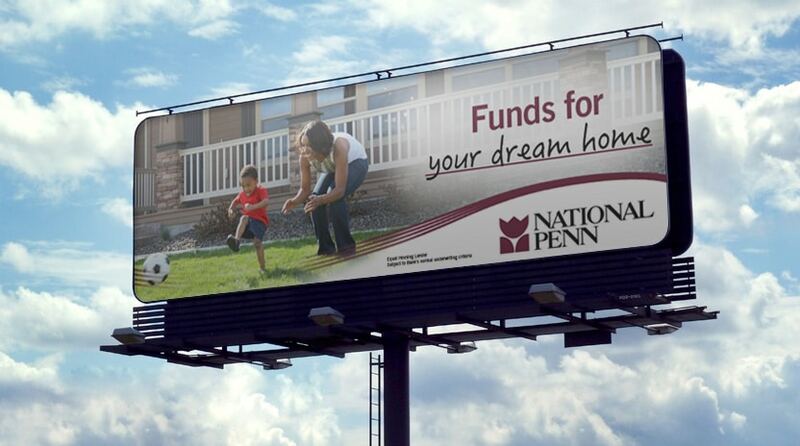 With vivid imagery, we sought to help diverse target audiences visualize how they could use National Penn’s loan offerings: business expansion, planning, bucket lists, dream homes, new adventures to exciting destinations and so on.  Knowing the financial market and regional geography from our decades of experience, we built the campaign on the back of a healthy media budget. The more eyes, the more interactions with the brand and the more chances to act, the better. A campaign like this, featuring multiple channels in a highly competitive market like Philadelphia, required constant tracking of impressions and monitoring of click-through rates for lead tracking and decision making. 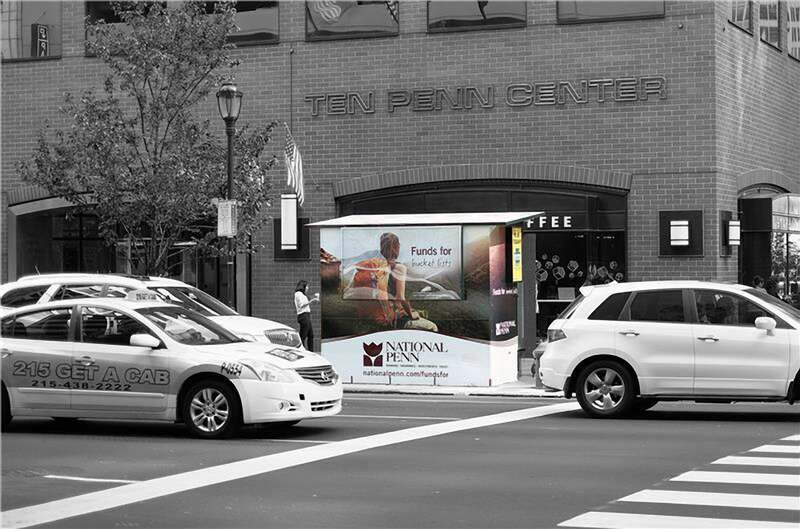 Our creative and strategic efforts helped National Penn surpass its internal goal by 10 percent. The bank saw a nearly 25 percent increase in closed loans over the same timeframe from the prior year, and added nine figures in prospective loans to the pipeline. During that same year, National Penn was acquired by BB&T, one of the nation’s top-10 largest banks.